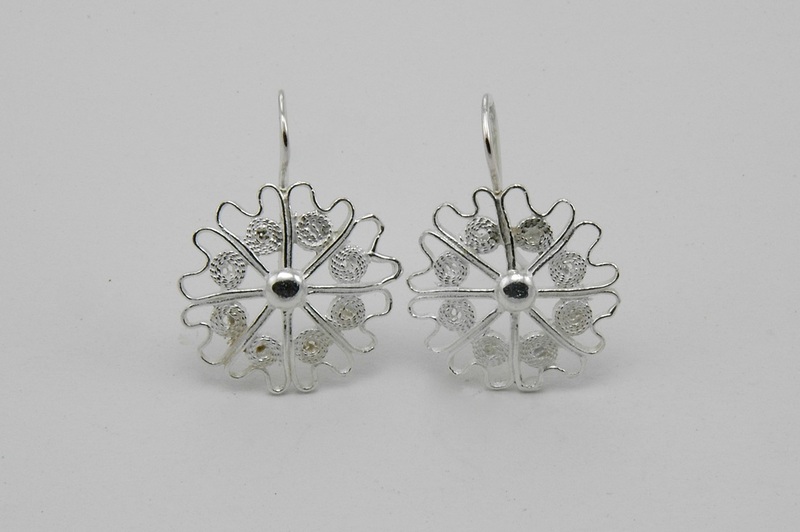 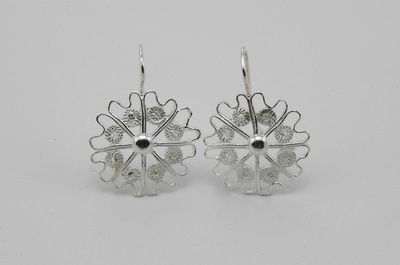 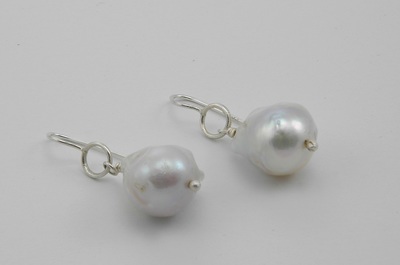 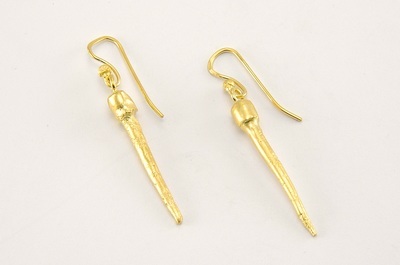 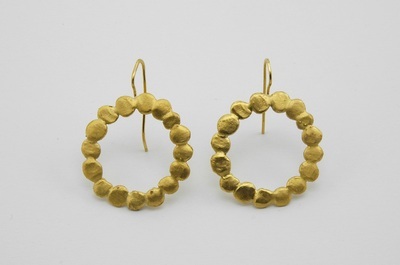 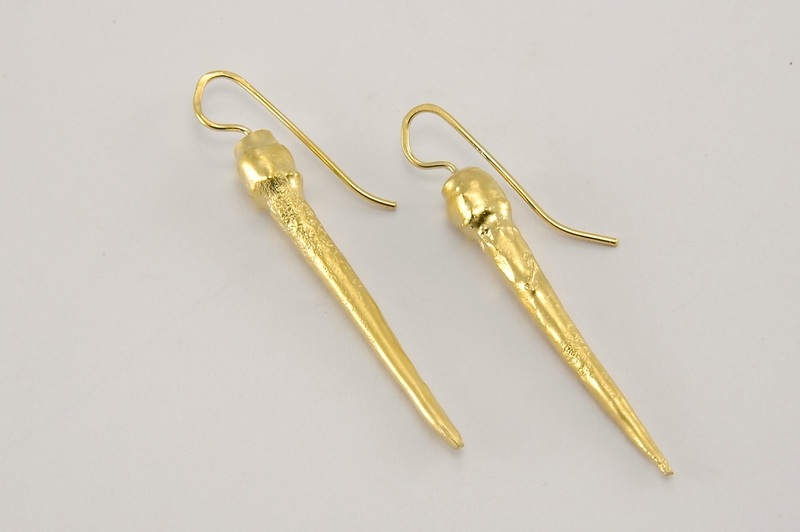 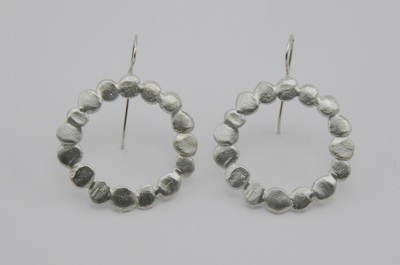 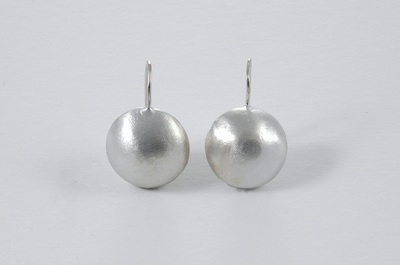 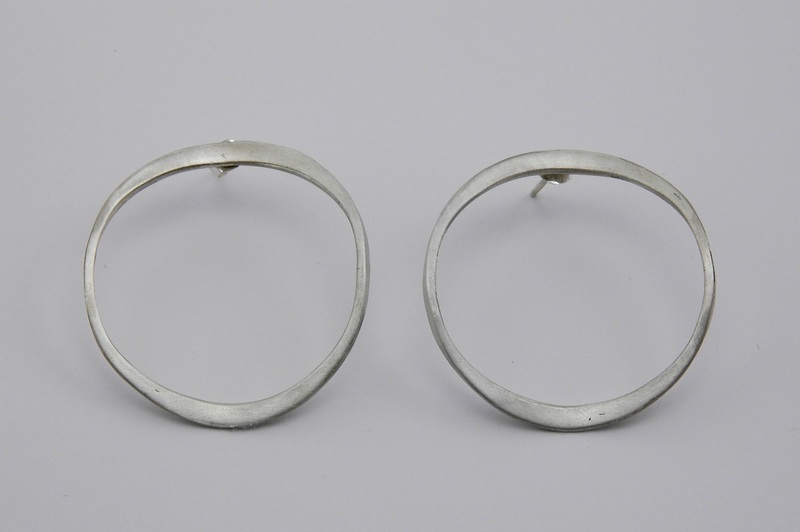 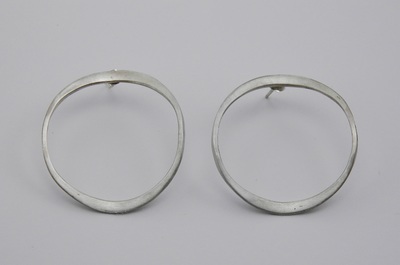 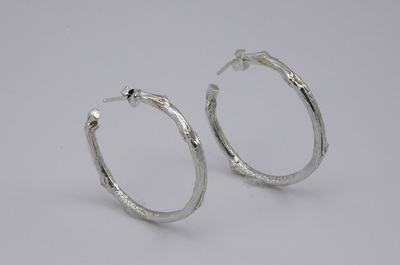 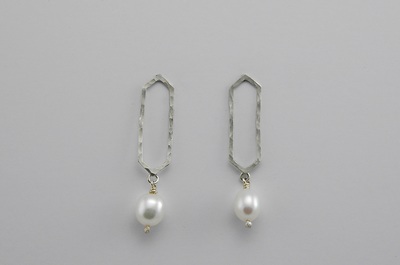 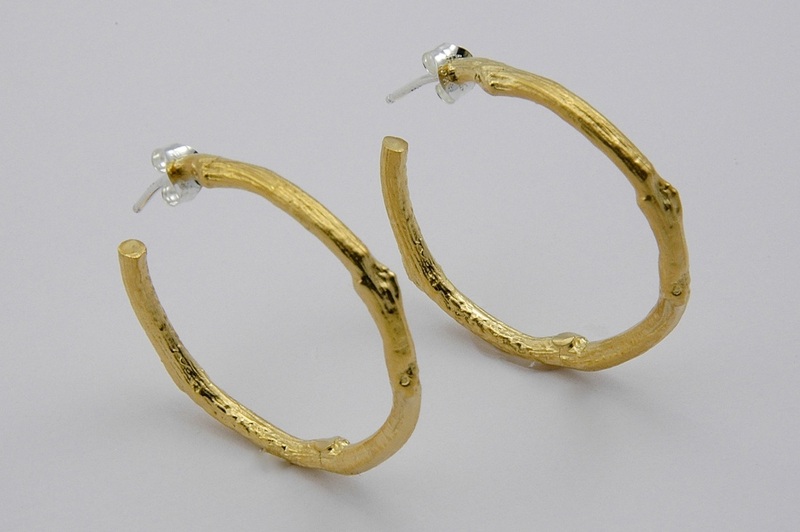 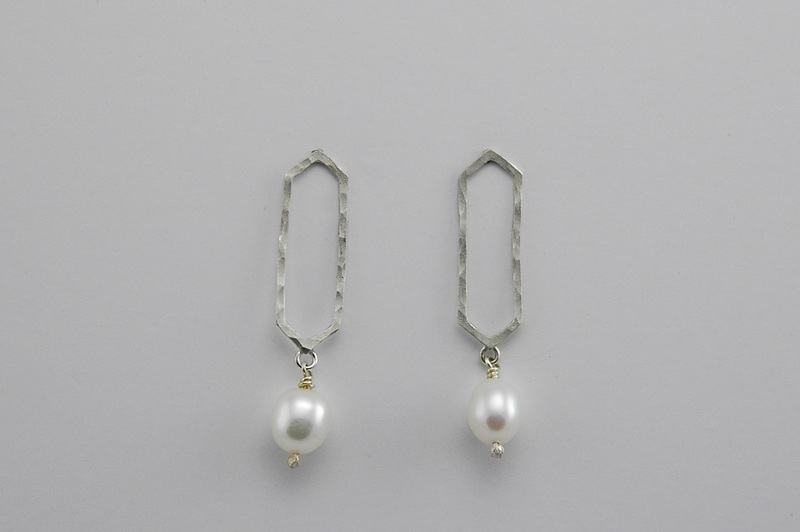 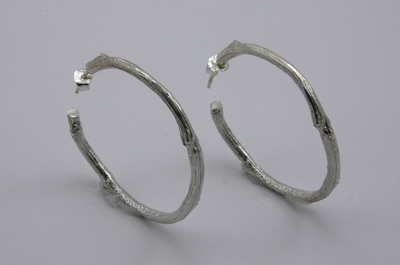 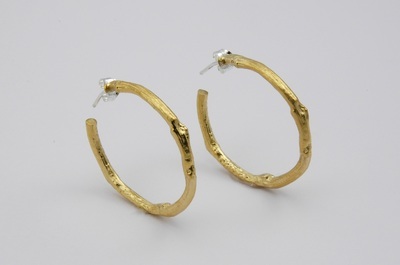 This is a sampling of sterling and vermeil earrings unless otherwise noted. 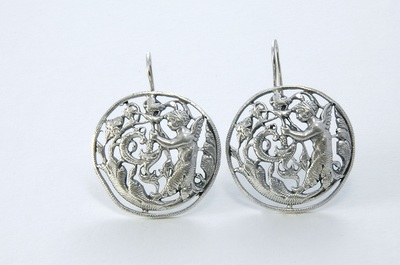 Each is handmade in Cary's studio. 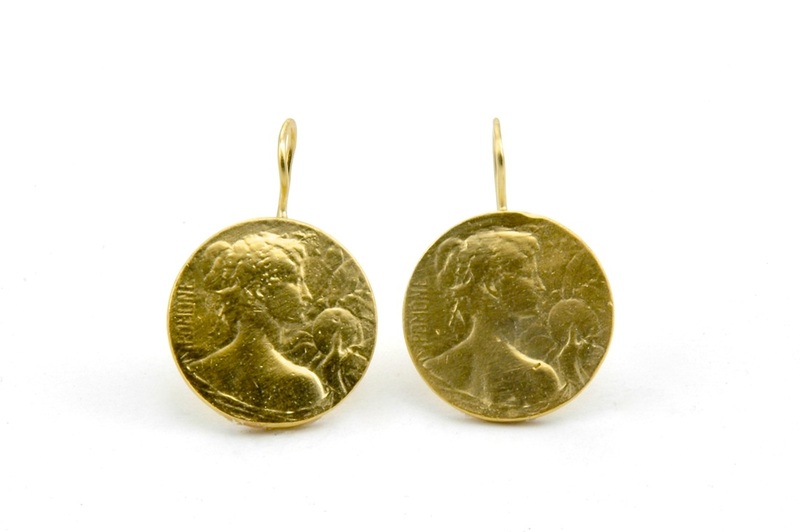 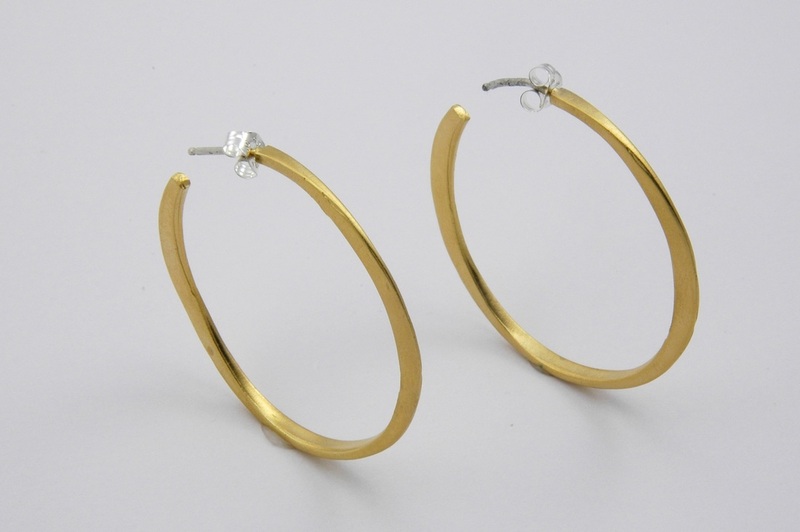 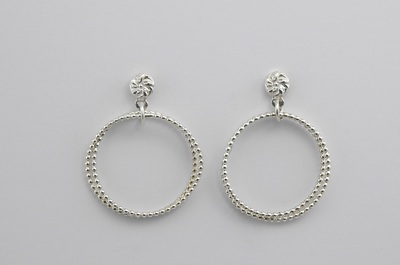 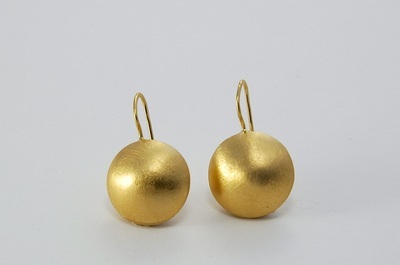 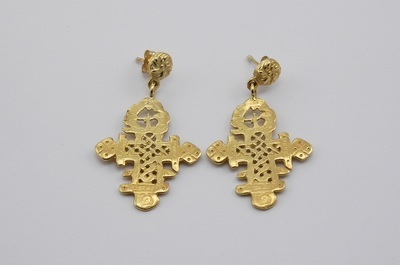 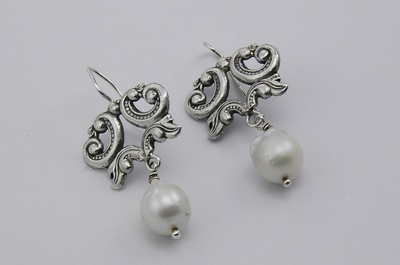 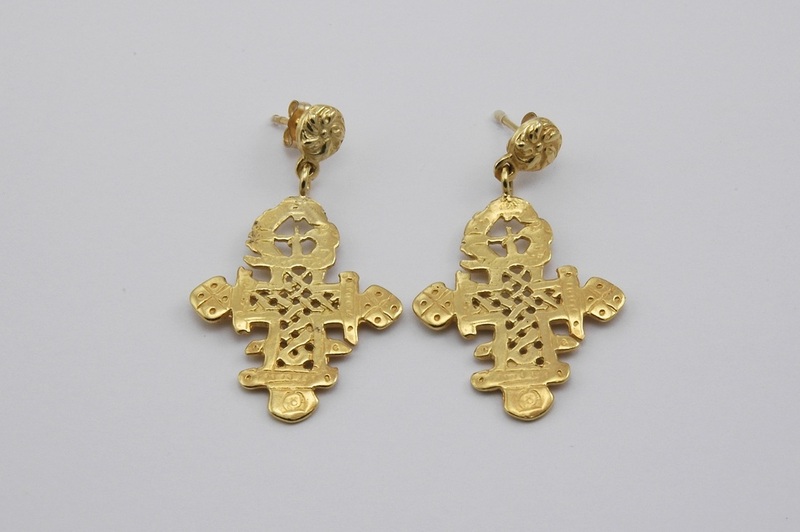 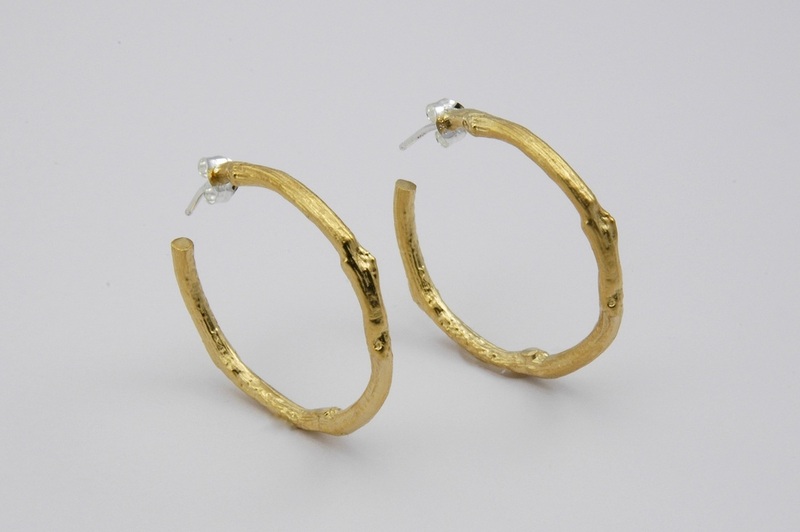 The earrings range in price from $65 to $150. 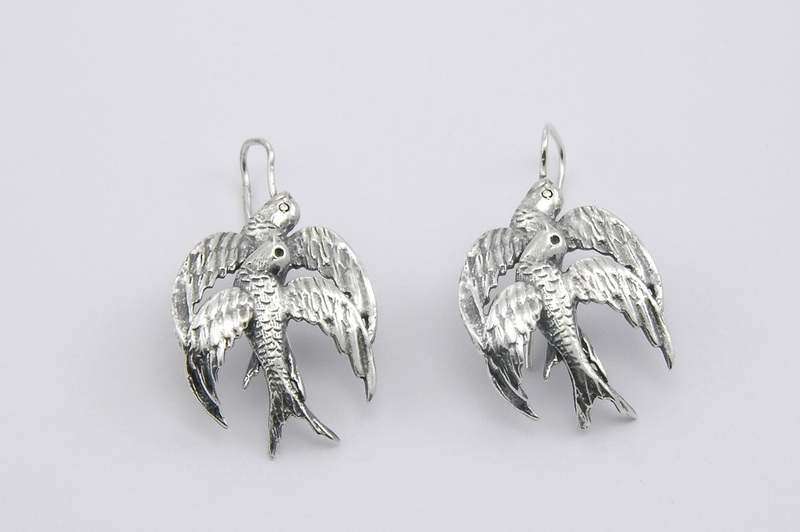 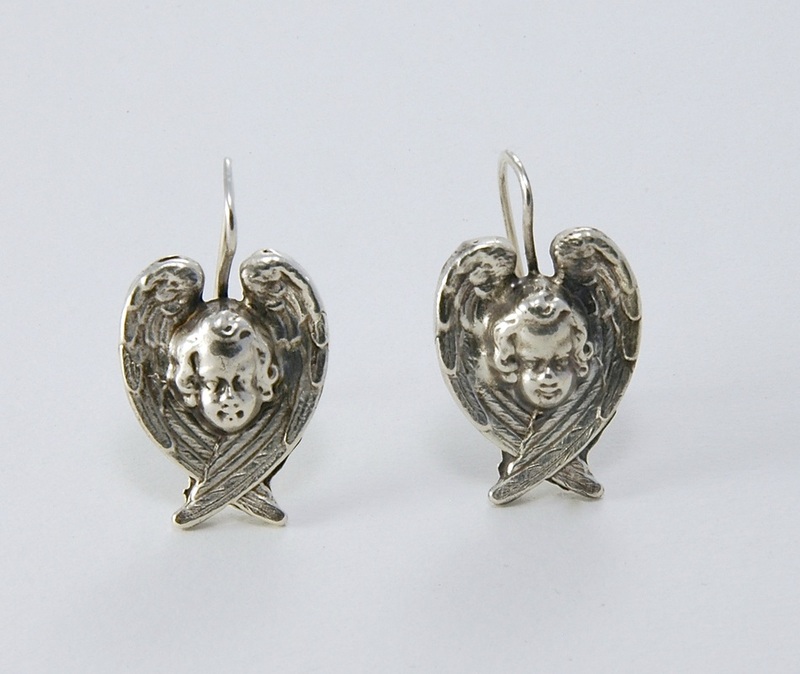 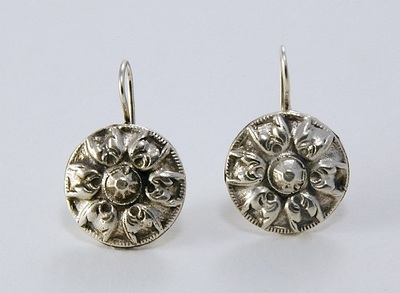 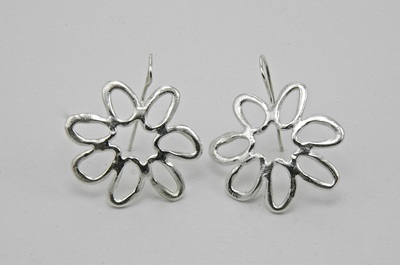 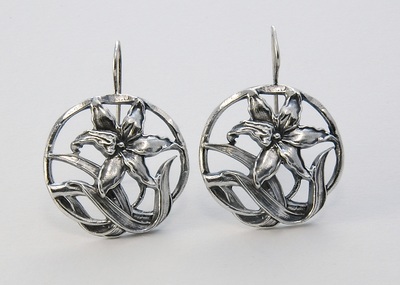 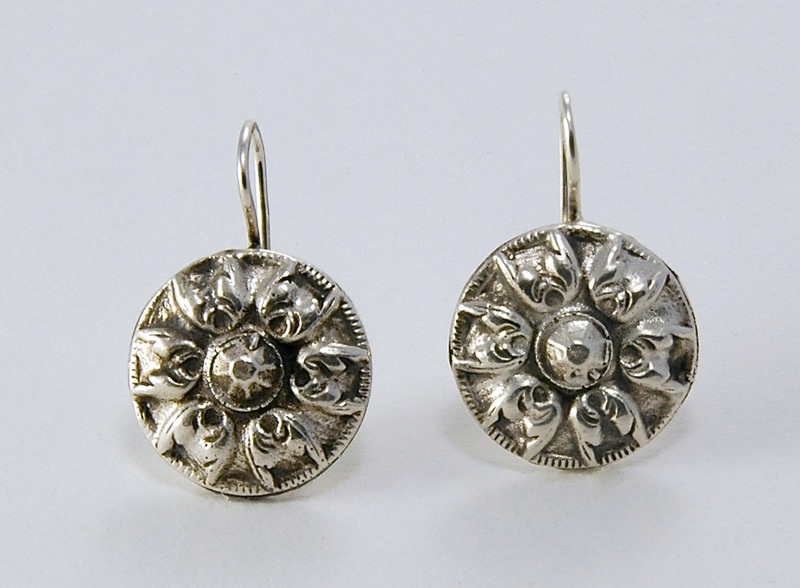 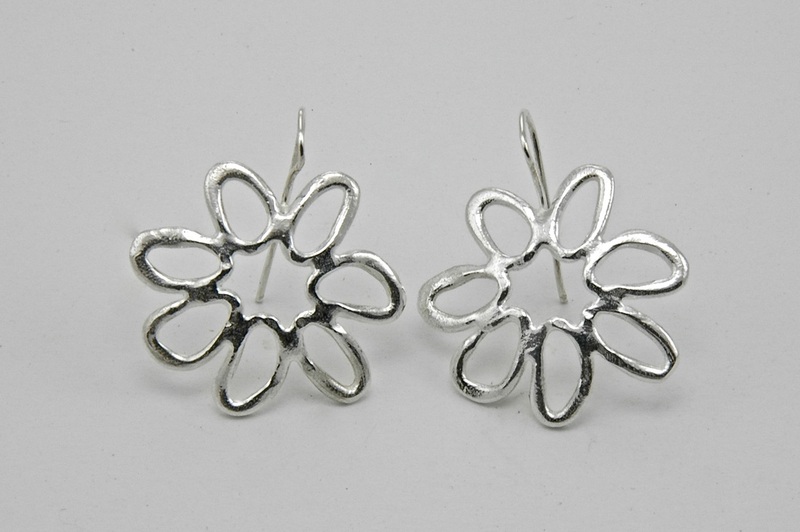 Any piece can be commissioned in silver or vermeil.